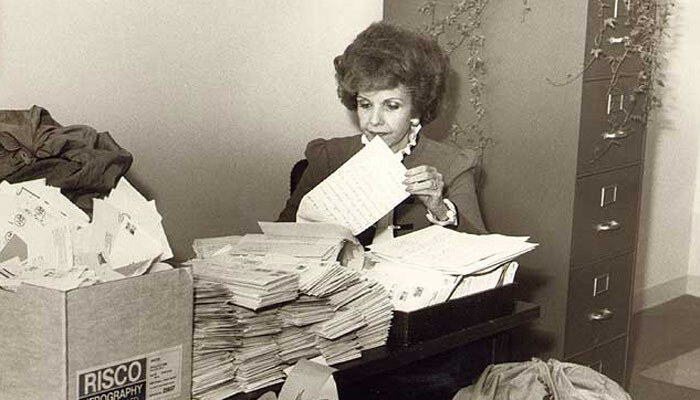 First woman elected to the U.S. Senate from Florida. 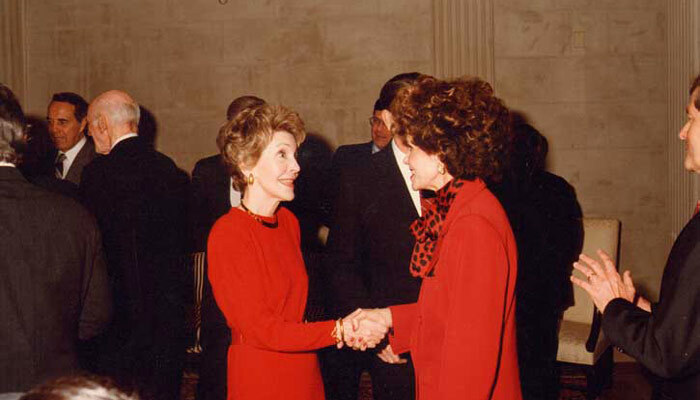 As a member of the Senate Children’s Caucus, she was effective in raising public awareness of child abuse and was instrumental in passing the Missing Children’s Act of 1982, which established a national clearinghouse for information about missing children and resulted in the locating of more 2,000 children by 1983. Hawkins opposed the Equal Rights Amendment and abortion-on-demand. She refused to join the Congressional Woman’s Caucus because she thought child care, pension equity and other matters were “family issues” and not just of concern to women. “I did not like the Equal Rights Amendment,” she said. “I predicted that it would bring about the downfall of the father’s responsibility to support the family.” She died in 2009 at the age of 82. 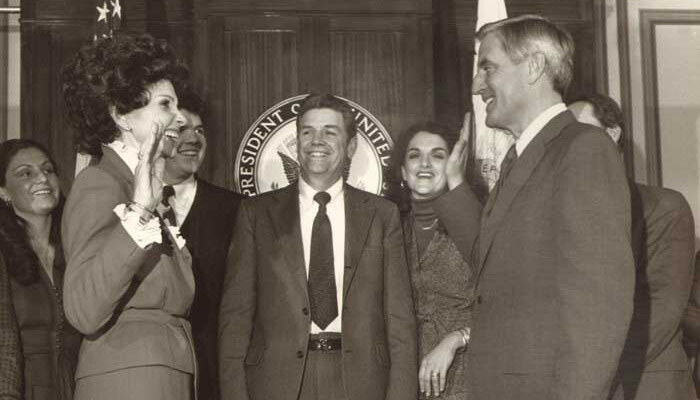 Following her election in 1980, Paula Hawkins became the first Florida female to serve in the U.S. Senate. 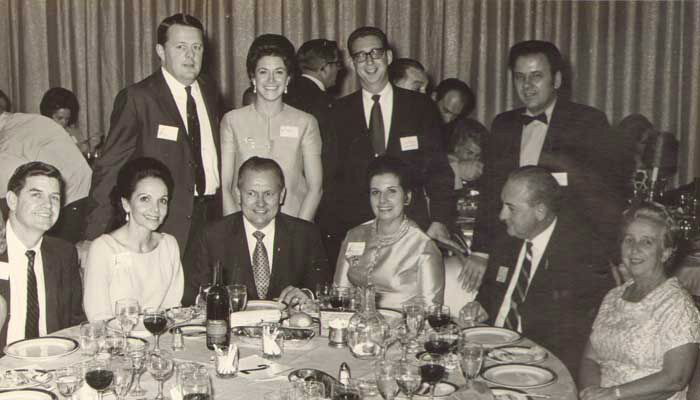 Hawkins helped lead the fight for the continuation of services mandated by the Older Americans Act, including Meals on Wheels. She was the first woman who was not the wife or daughter of a politician to win a full Senate term. She described herself as “feminine” rather than “feminist” and fought for legislation to help stay-at-home women enter the job market after being widowed or divorced and to take into account years spent at home raising children when calculating women’s pension benefits. Paula brought attention to the problems of child abuse with the dramatic revelation of her own abuse as a child, and persuaded her colleagues to pass a resolution recommending reforms to protect young victims of abuse. Paula was born in Salt Lake City and attended Utah State University. She holds five honorary doctorates of law. She is the president of an international business consulting firm and serves on the boards of several public corporations and two universities. She is the recipient of numerous honors, including the Albert Einstein Good Government Award, the American Legion Auxiliary’s Women of the Year Award, the Jewish National Foundation Tree of Life Award, Mother of the Year, and the Israel Peace Medal. 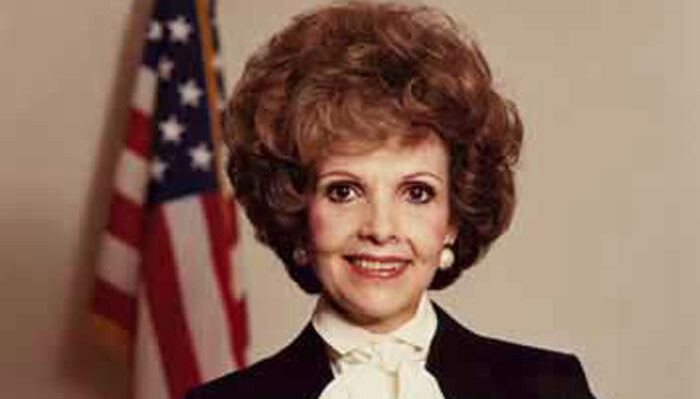 She served in the U.S. Senate until January 3, 1987. 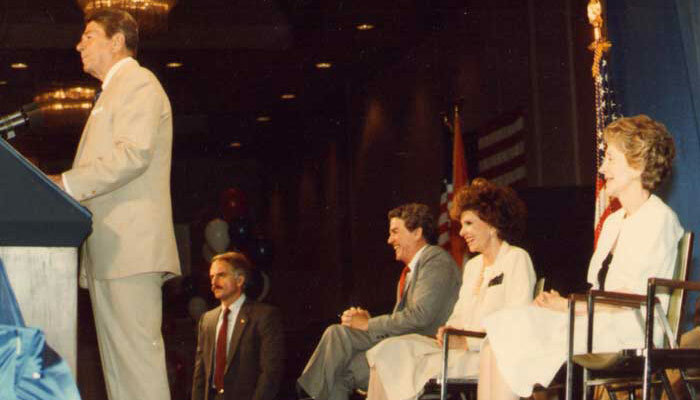 During a fundraiser on May 27, 1985, President Ronald Reagan said the following about her: “It’s an honor for me to be with you today in support of a member of the United States Senate who has been absolutely indispensable to the cause of a strong America—Senator Paula Hawkins. Senator Hawkins has been an articulate champion of our cause. She’s been a leading figure, for example, in the fight against drug trafficking—a menace to every family in America.